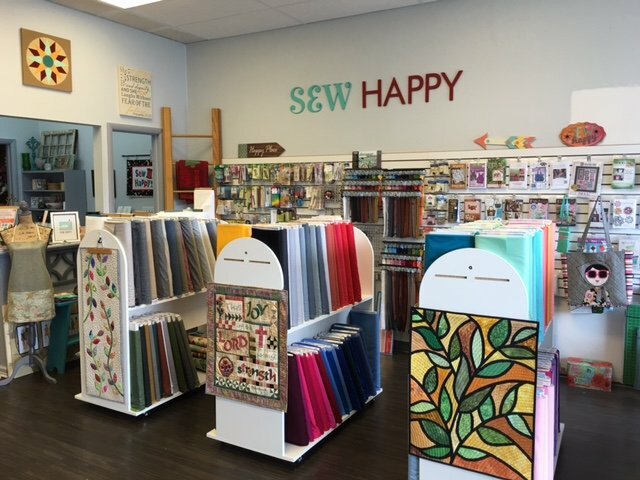 McKinney Sew & Vac Center is your superstore for sewing supplies and vacuum cleaners. 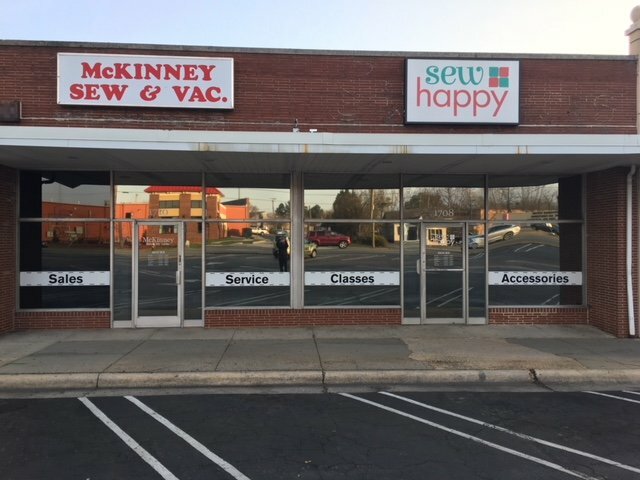 We have been serving our neighbors in the Piedmont Triad area of North Carolina for over 38 years. 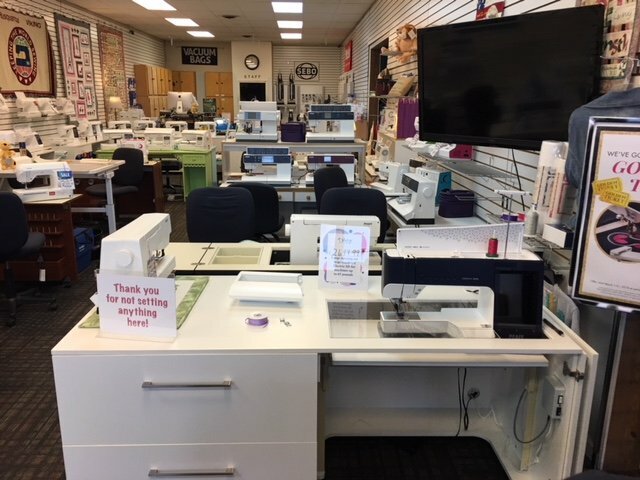 McKinney is proud to be an authorized Husqvarna Viking, Pfaff, Juki QVP and Brother sewing machine dealer. 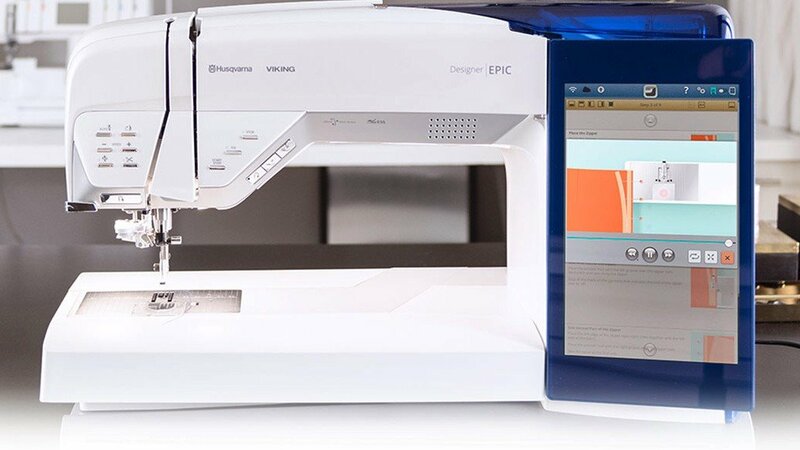 This allows us to offer the highest level of training, service and support to our customers. 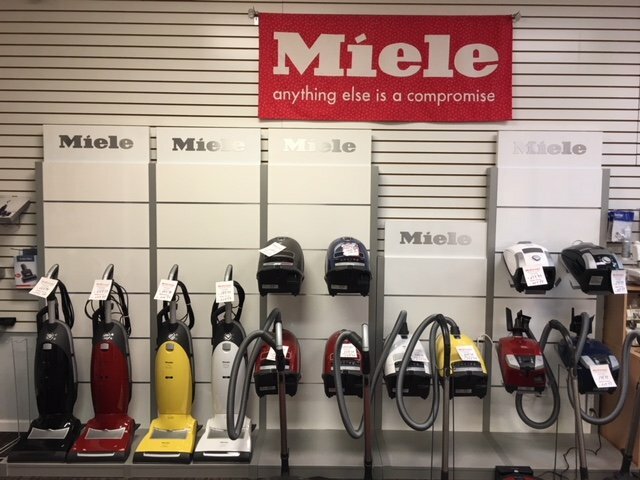 McKinney Sew & Vac is also a Diamond Dealer for Miele Vacuum cleaners. 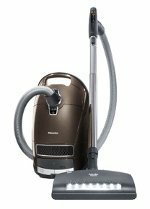 We carry of full line of Miele products and accessories as well as Royal, Dyson and Sebo vacuums. 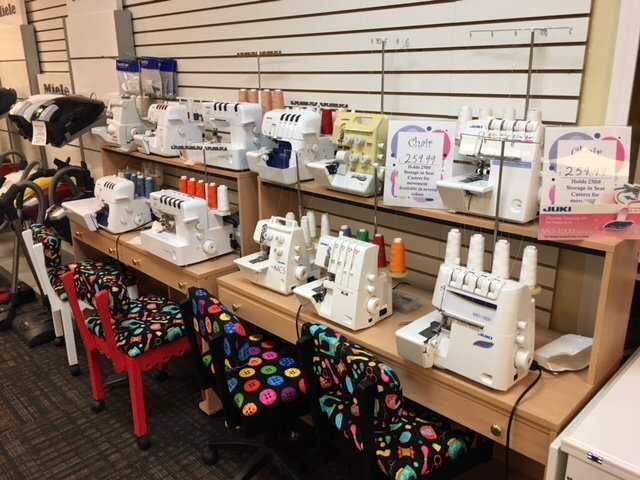 Our trained technicians repair and service all makes and models of sewing machines and vacuums to keep them running like new. 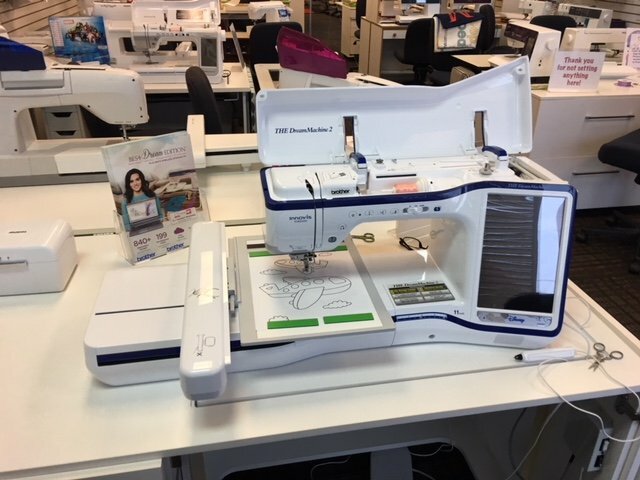 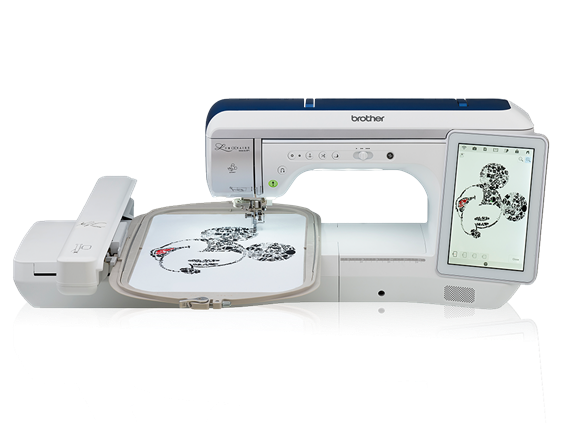 Visit our store today and find the perfect sewing machine or vacuum for you. 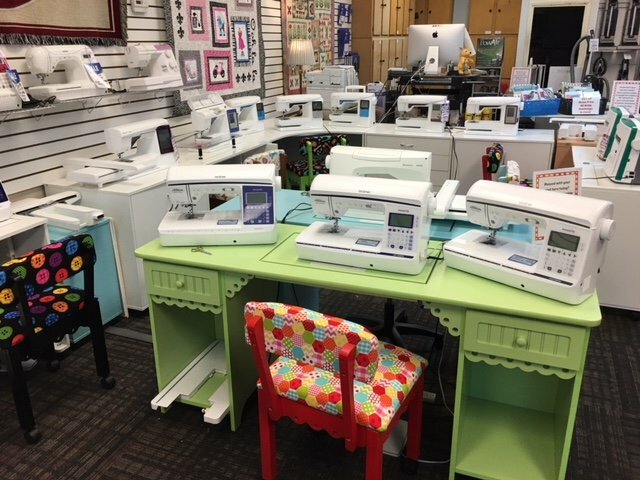 We are committed to our community, and whenever possible, McKinney Sew & Vac repairs and donates older sewing machines to local charities. 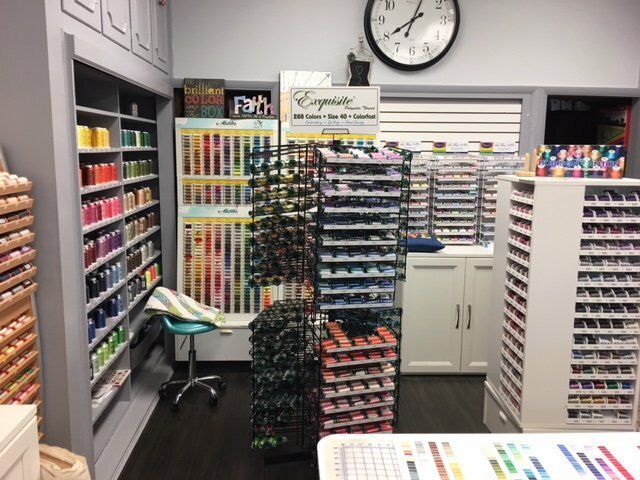 Come by and let our friendly and knowledgeable staff show you around the store.